CLOSEOUTS. 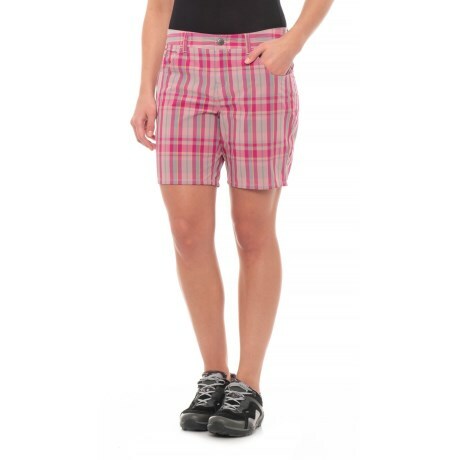 On the course or off, these Mountain Khakis Azalea shorts are saturated with stretch for moves-with-you ease and keep you cool with fast-drying performance fabric. Available Colors: MULBERRY PLAID. Sizes: 8, 10, 12.